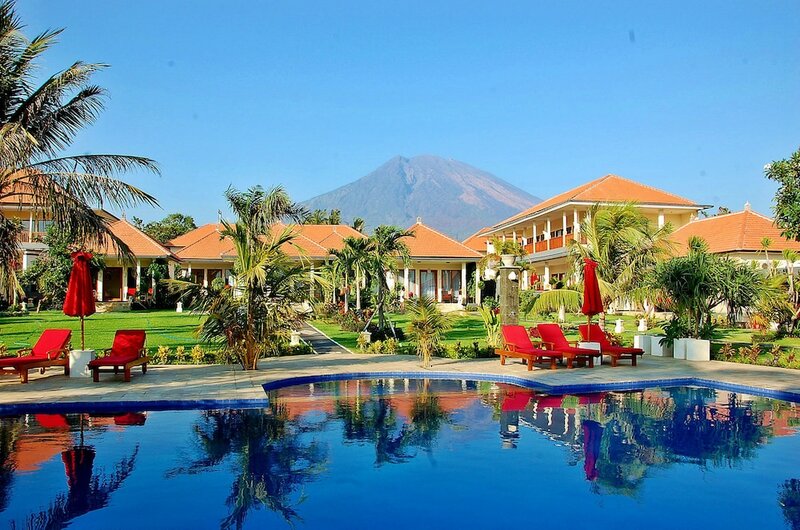 The best scuba dive resorts in Bali offer the most convenient accommodation options with the island’s most popular dive sites just a wade or a short boat trip away from mostly beachfront locations. 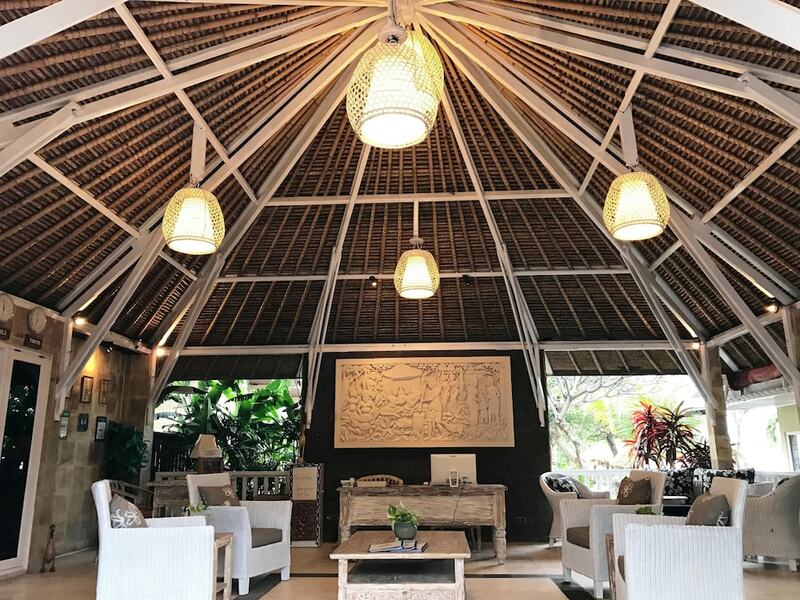 Besides their close proximity to vivid coral reef gardens, the most popular Bali hotels for divers offer everything from arranging boat transfers to outlying spots as well as providing a complete range of equipment, with professional and certified staff on-call or onsite. As well as Bali’s rich culture and overland attractions, what lies beneath the waves can be even more memorable during your time here. 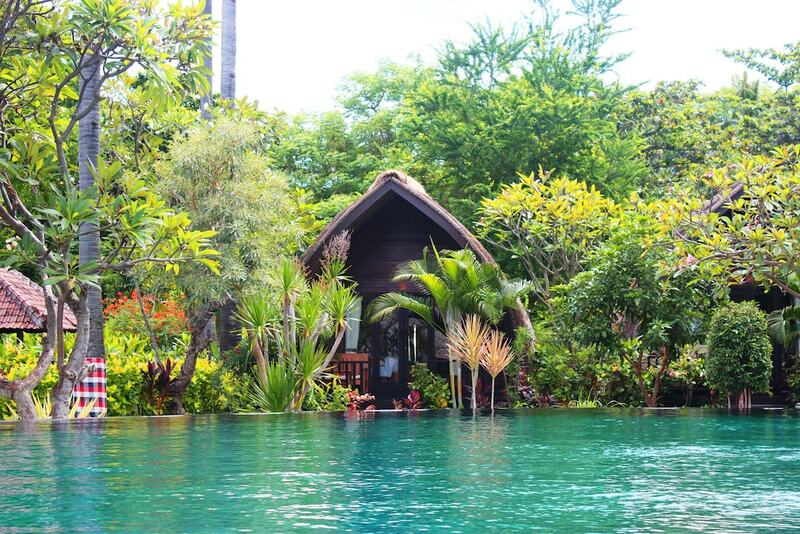 Check out these most popular Bali hotels for divers for your next underwater adventure in Bali, ranging from East Bali’s remote Amed, Tulamben and Candidasa beaches, as well as around the tranquil northern coasts of Pemuteran and the West Bali National Park.